After watching the informative and enjoyable LEGO episode of The Toys That Made Us, I was delighted to see another LEGO themed documentary pop up on Netlix. 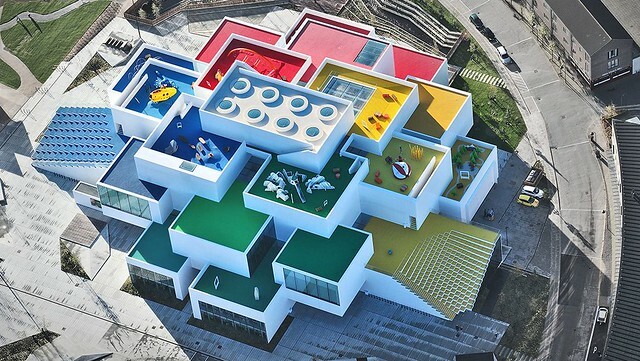 This time it focuses on the building of the new LEGO House in Denmark and like designing any LEGO model, It’s not as easy as you might think, but the end result makes it all worth while. I don’t want to go over everything in the documentary, because I encourage everyone to watch it for themselves, but I’ll give you the gist and cover some points that I really enjoyed. The structure of this doc covers just that, the design and construction of the building itself. We get to see how Bjarke Ingels and his company, BIG (if you want to learn more about him Netflix also has a great episode of Abstract: The Art of Design dedicated to his work) came in and helped realize Kjeld Kirk Kristiansen’s dream. It’s fascinating to watch them deal with issues that arise in trying to balance the necessary support of a building while creating a fully functional LEGO experience with an aesthetic that merges the brick itself, while maintaining an open, minimalistic undertaking with all the amenities one could possibly expect. All while providing enjoyable adventure in learning and play. 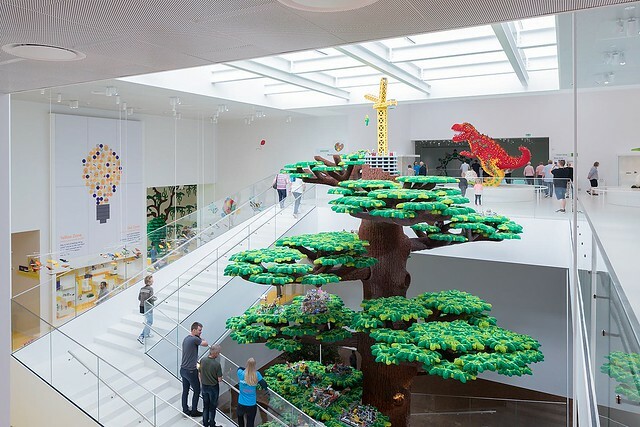 It spends time with the team that supervises and builds the huge and impressive LEGO models in the house, including the gigantic LEGO Tree Of Creativity. It’s always interesting to see how these massive display models are designed and built and this is no exception. It isn’t all just huge LEGO designed builds, they even show the Masterpiece Gallery where lucky AFOLs have the chance of displaying their MOCs in the crowning brick of the facility. There is so much going on in the LEGO House, I’d bet it could easily take all day to wander around and see everything. I have a tendency to linger in museums just taking in the art and I could see myself spending far too long pouring over the models and that’s not even considering how many opportunities there are to actually build while you’re there. One thing about this show that was a bit off-putting was the narration. It comes across as more of a corporate sales video than a documentary, but it’s not a deal breaker by any means. The only other complaint I could make would be that it could have been a bit longer. There were many aspects and areas of the house that they just barely touch on and I think those could have been fleshed out a bit more, but overall it was interesting and amusing to watch. I would recommend it for anyone with even a remote interest in LEGO that has 47 minutes to spare. 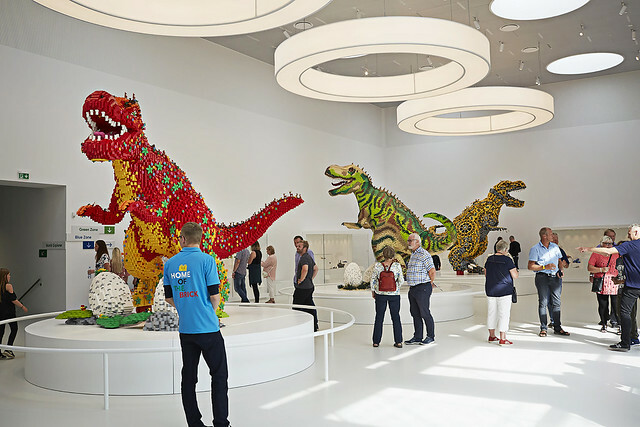 Sit back, enjoy and then check on line to see what airfare and accommodations would be to plan your own trip to the LEGO House. LEGO Voltron Is… Shut Up And Take My Money!